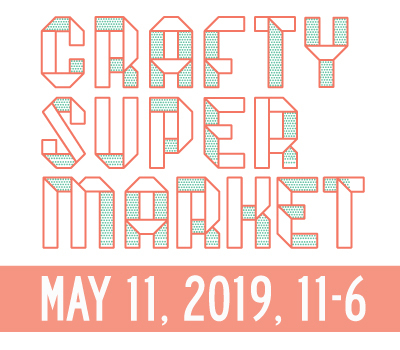 upcoming cincinnati art + design events | crafty supermarket! Golden Ticket: The Clifton Cultural Arts Center’s annual Golden Ticket Art Show opens today, Sept. 7. There’s a reception and awards ceremony tonight, and the show is open to the public until Oct. 8. Bellevue Art in the Park: This community festival, now in its 11th year, is going down in Bellevue, KY, on Sept. 8. Second Sunday on Main: The Sept. 9 event in OTR has a dance theme and along with lots of vendors will include Middle Eastern dance, contemporary choreographers, hula hoopers, New England country dance and hip hop. Folksiders: Celebrate the harvest moon at this folksy market in Rabbit Hash, KY, on Sept. 9. Shakespeare in Washington Park: ArtsWave is putting on a free performance of The Tempest in OTR the evening of Sept. 9. Criminal Craft Smackdown: The Contemporary Arts Center is hosting Sept. 10 a discussion on modern craft with author Shawn Bowman, Bombshell Pam Kravetz and our own Chris Salley Davis, plus a live craft-off! 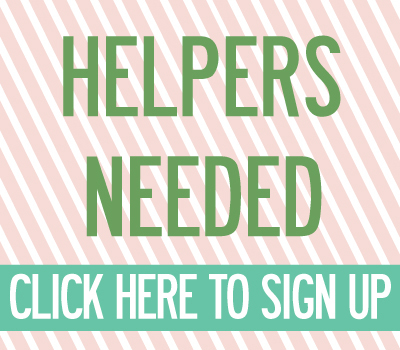 Cost is $5 for CAC members or $10 for nonmembers. 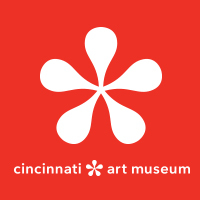 Cincinnati Design Week: The local AIGA chapter has declared next week Cincinnati Design Week. Events include workshops, talks, studio tours and a CMYK-themed party; tickets are $10 to $35. Get in on the action for one night or the whole week: Sept. 10 to 14. City Flea: The City Flea sets up shop with lots of vendors in the lot at 12th and Vine streets on Sept. 15. StreetScapes: The annual ArtWorks street-chalking extravaganza StreetScapes is part of a new event called CliftonFest this year. It’s all going down in the Gaslight District Sept. 28 to 30.